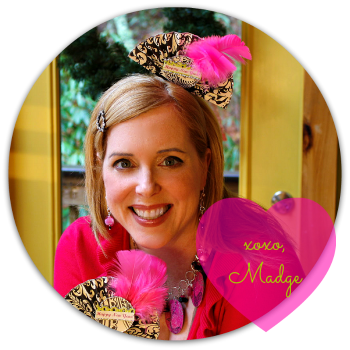 I am positively tickled pink to be featured on Debby's Dare Blog's Home for the Holidays series! 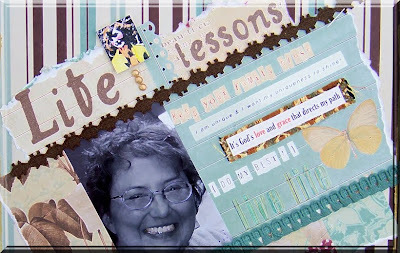 Debby Lewis is an accomplished crafter and a really great lady with a fabulous blog and inspiring website. Check out my interview here. I'll be posting my TastyLinks tomorrow, so be sure to check back! Until then...craft on with your bad selves. Great interview...congratulations...I have learned a lot from you...I watched your videos on youtube. Thank you Margot. I think it will be weeks before I discover all the corners of your blog and website. You certainly have refreshed and inspired me. And you me, Debby! Thank you so much.